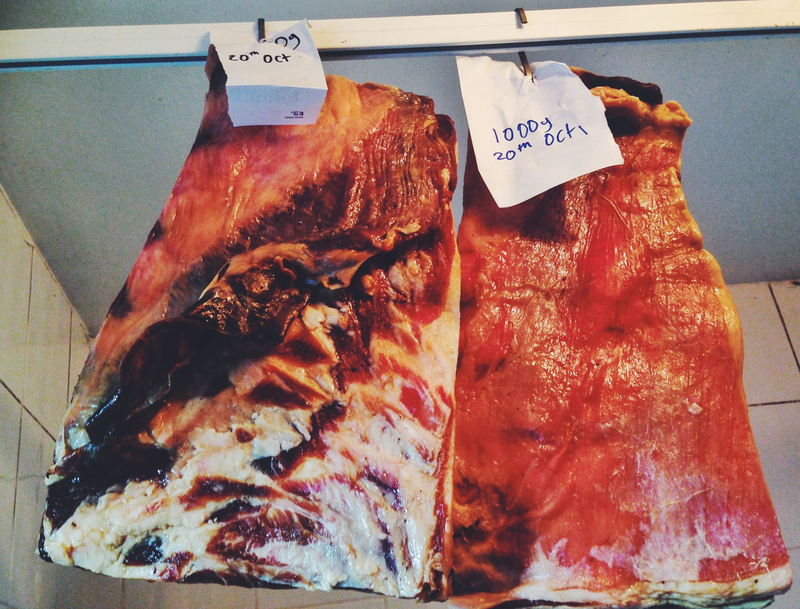 I love bacon, when dry cured and smoked by someone that cares it can be classed as medicinal. Many a hangover has been soothed and staunch vegetarian has been broken by some well loved bacon. I also love mutton, that deep extra “lambiness” of an animal that has spent a good couple of years gently grazing on good British grass can’t be beaten. Great mutton needs to be hung for a good three weeks though in my opinion so that it becomes tender, then you can cook it pink as you would lamb or hogget. The highlight of my day was discovering how kickass the cured mutton breast was. Deep, intense mutton flavour with a sweet saltiness and full of the aromas, just wonderful and completely addictive. 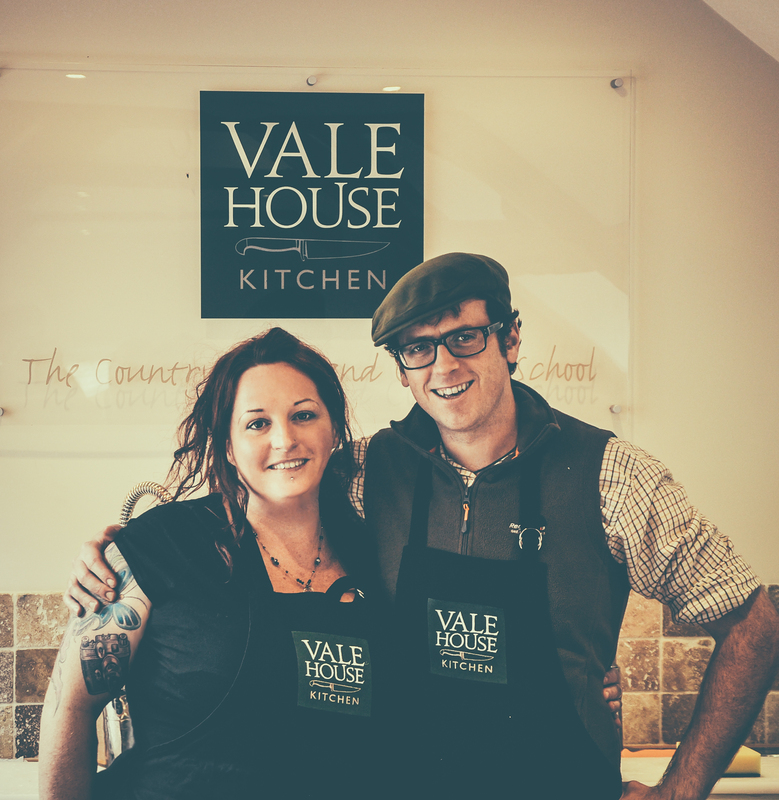 I’ve recently returned from spending time at the amazing new countryside skills and cookery school that is Vale House Kitchen near Bath. 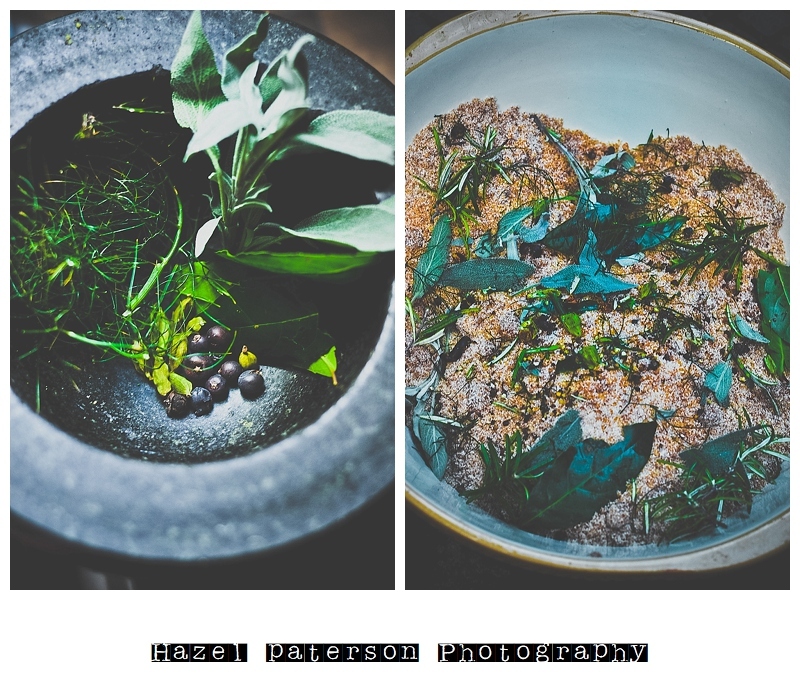 I really can’t recommend this place enough, they teach everything from fly fishing and how to prepare, cook and smoke your catch to game shooting and its cookery, foraging, bread making, the works. I wrote about them for Metro and I fell in love with it so much (do give it a read and you’ll see why I love them so!) I’m heading back soon to learn how to shoot, yep me with a gun, bring it on! Anyway, whilst at Vale House I spent some time with their head tutor Tim Maddams who you will probably know from the River Cottage programmes. After our day spent trout fishing and smoking he then prepped a loin of pork to be turned into bacon and IT WAS SO EASY. I’ve been asking my lovely butchers at Derek Jones in Melton for a while now about getting in another mutton so I can make some mutton bacon, they wait until enough people ask then get one in and divide it up between anyone that has bagsied a bit. I popped in the other day to say “Hi” as I’d been away for weeks only to be told that they had 2 mutton breasts set aside for me for my mutton bacon experiment. Ace, it was serendipity and I was off! Two breasts of mutton, deboned came to around £4 as it’s just £1.50/kg, another reason why this is bloody brilliant. For the cure I opted for roughly equal sugar to salt, I went with a mix of dark brown and light brown sugar as that’s what I had on the shelves. Herbs and spices wise I had left the fennel in the garden to go to seed and that needed cutting back so that mixed with various bits and pieces from the pantry was all I needed. Combine all the cure ingredients together in a big bowl. Thoroughly wash and dry the salad tray from the bottom of your fridge, yeah move those salad leaves and vegetables aside and clear the way for MEAT. Put a layer of cure mix in the bottom. Place one of the breasts on top and squish down. Cover with a layer of cure then put the other one on top and press down. Cover with another layer of cure so it’s completely covered. Don’t use all the cure mix though. Place in the fridge overnight. The following day pour off any liquid, flip the breasts around and rub more cure into any nooks and crannies, sprinkle more cure over. Repeat this the following day. On day 3 I felt the breasts were ready. They are only thin and they had firmed up nicely, if you have thick ones then you may need an extra day before this step. Rinse off the cure and pat dry. You now have mutton bacon, or macon. Fry a bit off and BEHOLD ITS AWESOMENESS. Weigh each piece and make a note of the weight. You can simply keep it as is and store in the fridge to cook as you please, as they are big I’d recommend cutting into portions and vac packing/freezing it to use as needed. I have however decided to make muttchetta so am air drying until they lose 30% of their weight. I’ve hung them in a cool place and will be keeping an eye on the weight loss until they reach 30%. I’ll let you know how I get on. The highlight of my day has been discovering how kickass the cured mutton breast was. Deep, intense mutton flavour with a sweet saltiness and full of the aromats, just wonderful and completely addictive. I’m hooked now, well and truly, I wouldn’t be surprised if over the coming weeks I attempt to cure EVERYTHING I can find. Watch this space. I reckon if you added some Cure #1 that could really elevate the taste. Just don’t leave it too long or it will go too gammony (as I discovered when I over-cured some pheasants)! I didn’t want to add any nitrates just keep it nice and natural. My butchers offered me some of their cure but this natural method is more up my street, flavour is absolutely kickass, no chemicals needed. Thank you for this natural curing method. In South Africa, we do not have fresh juniper berries. May be fortunate to find the dry variety. What can be used to substitute the fresh and/or dried berries? Will require the measurements of both, please. I use the dried juniper berries myself. It’s simply a flavouring so you can swap it for whatever spices or herbs you fancy really or simply leave it out completely. Sodium nitrite is natural … It occurs in nature. Just like the sodium chloride you used. Of course it is a chemical, but so is every other ingredient you used. The reason it is used is so you don’t risk botulism and worse. Also, it is where the ‘baconness’ comes from.